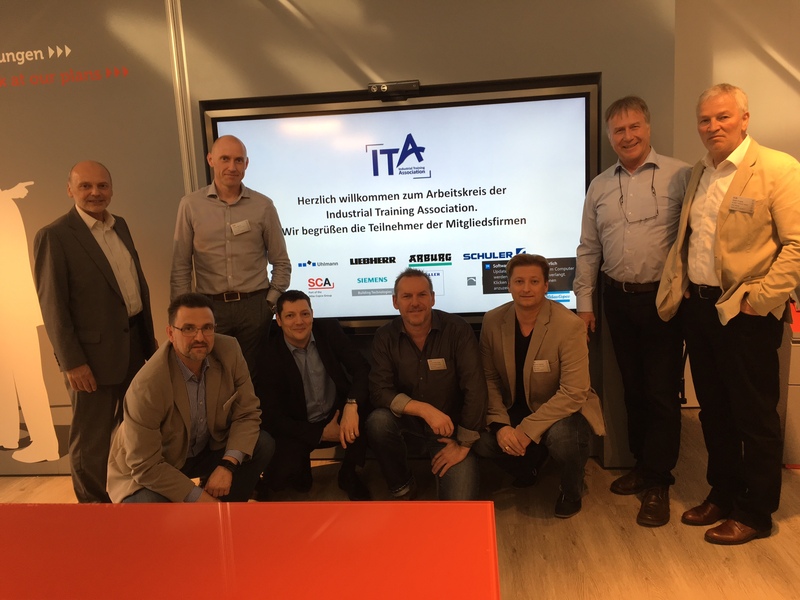 ITA working Group at SCA Schucker in Bretten on the 17th March 2017. Meeting for trainers and training managers at ARBURG in Lossburg. Meeting for all training managers at Schuler in Goeppingen. 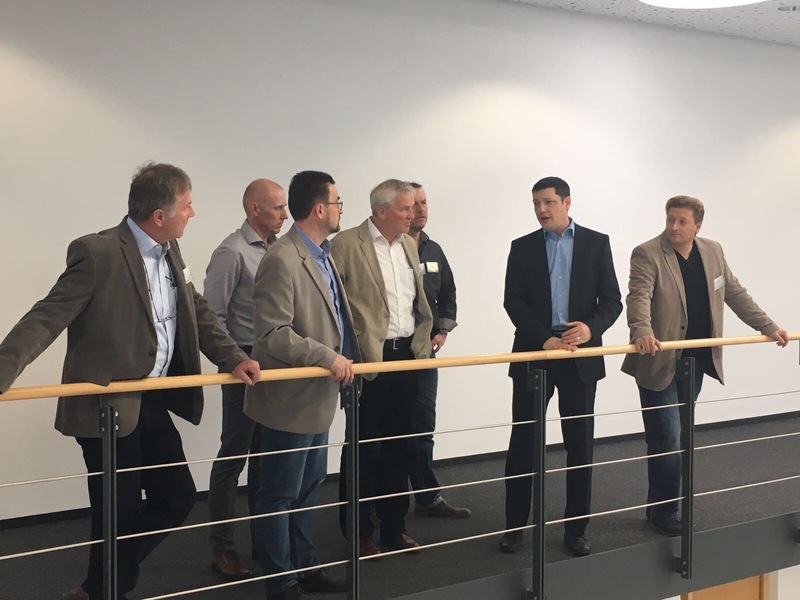 Meeting for the training managers at HELLER in Nuertingen.